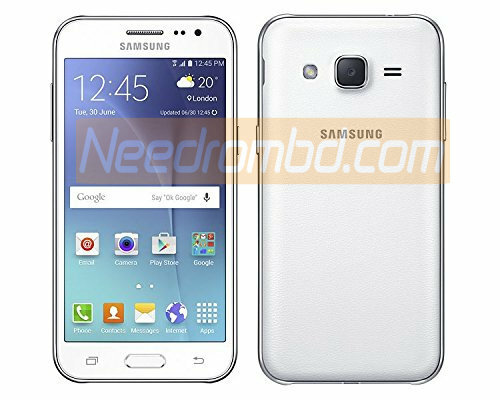 Samsung J2 SM-J200H-J200HXXU0APD1 with product code XFA+KAS+BNG from South Africa, Saudia Arabia and Bangladesh download link available here to download. This firmware version number is PDA – J200HXXU0APD1 and CSC- J200HOJV0APD1. 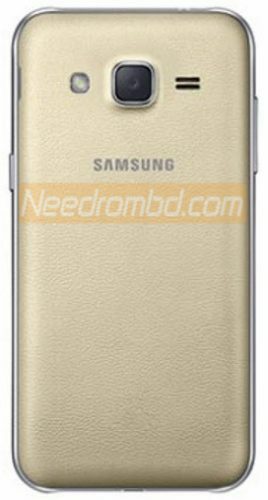 The operating system of this firmware is android 5.1.1.Samsung J2 SM-J200H-J200HXXU0APD1 rom is Fully tested Bugs and Virus Free.